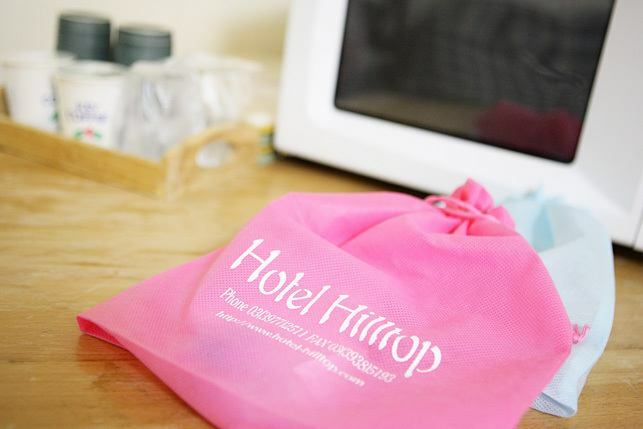 Hotel Hill Top offers 3 stay plan! 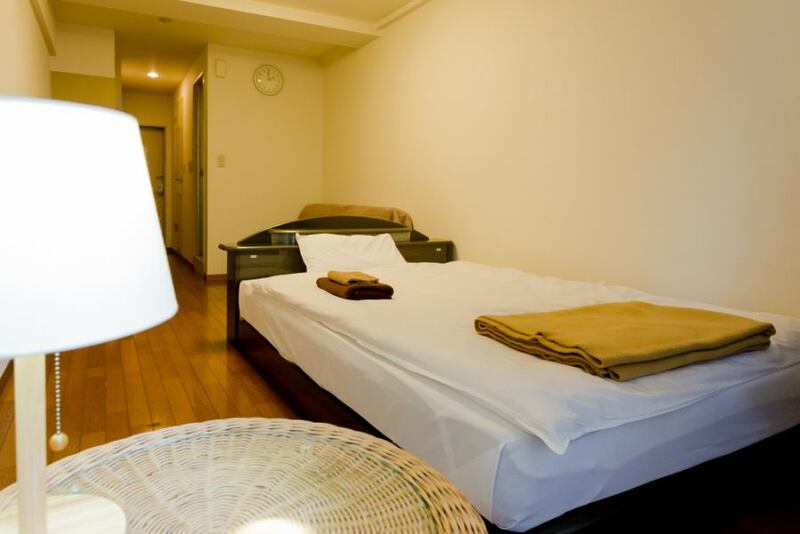 It is a comfortable and relaxing room alone. A refrigerator, air conditioner, TV (compatible with terrestrial digital broadcasting) is prepared in the cabin.Many business people are also using it.Room rates are also reasonably priced, and large public baths and saunas are also available for free., Please use it! ※Those who use the internet please consult us at the time of reservation. 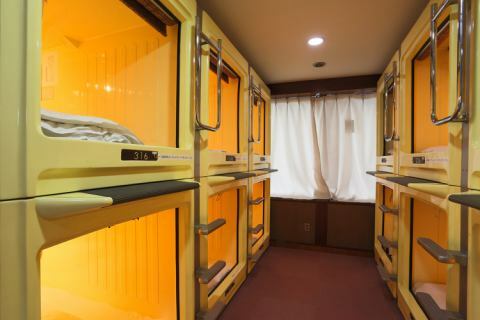 It is a capsule type room. 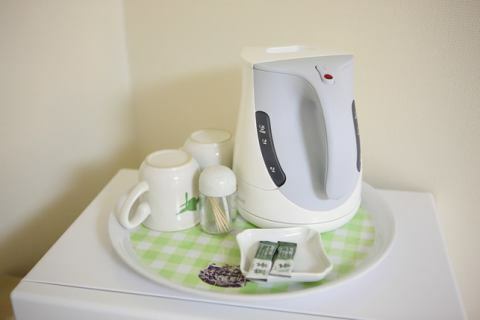 An alarm clock alarm and a TV (including charged CH) are provided. Because it is a large capsule, it is a private space that you can rest at ease. Man also has a corner so please feel free to use it! 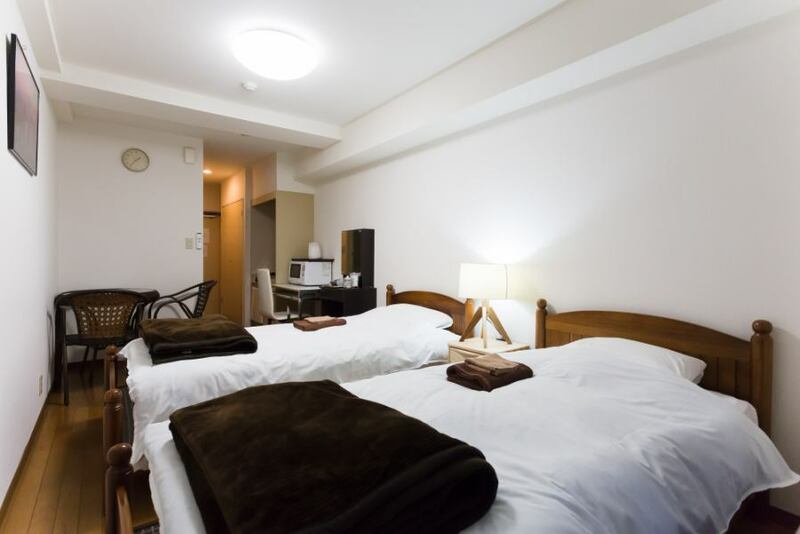 ※A public bath and a sauna are also available. 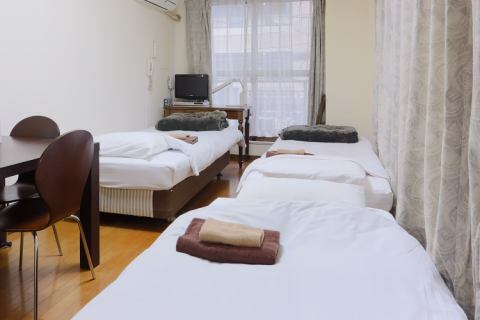 This room is available from 1 night to long stay. Kitchen, with furniture available according to style. 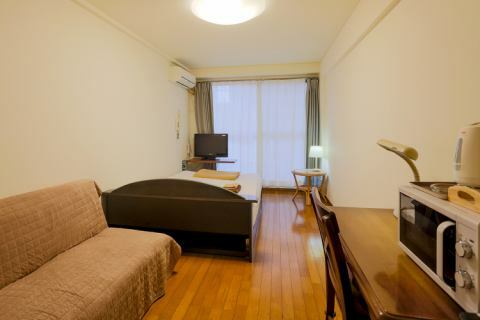 You can experience a relaxing experience as if you are in your room in a spacious space of about 18 sq m.
※It becomes a tax clearance outline.